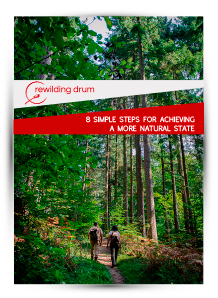 Strategies to return to your natural state: Rewilding Drum. We have transformed our travels and experiences with inspiring people and First Nations into a new lifestyle that is applicable anywhere on this planet: Rewilding. Our goal is to educate and motivate you to go out and discover your true self in nature. We offer a variety of exciting workshops, events, and group activities, as well as coaching and mentoring programs. We can tailor these programs and activities to your personal needs and desires. Check out Rewilding Drum’s calendar for scheduled workshops and activities. If none of our offered activities meet your schedule, contact us so we can schedule the perfect activity to accomodate you or your private group.